Experience southern hospitality at our Pigeon Forge hotel. 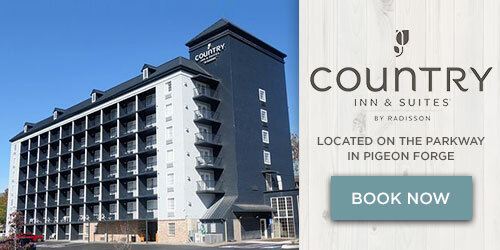 Nestled in the foothills of the Smoky Mountains along the West Prong of the Little Pigeon River, the Country Inn & Suites® by Radisson, Pigeon Forge South, TN boasts hotel rooms with scenic views and amenities to ensure a restful stay. Our location puts you less than two miles from quaint downtown gift shops and five miles from top name brands at Tanger Outlets. 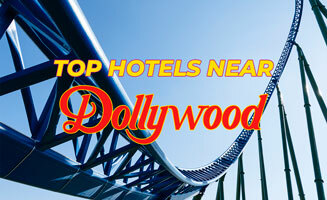 When you’re up for an adventure, make the 15-minute drive to Great Smoky Mountains National Park or travel just over four miles to brave the roller coasters at Dollywood. 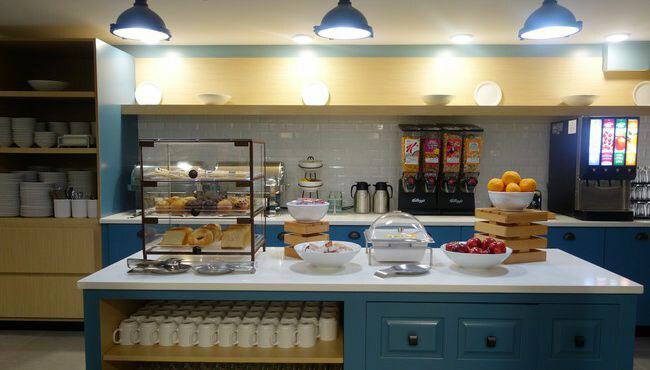 Start your day with our free, hot breakfast, fresh every morning. 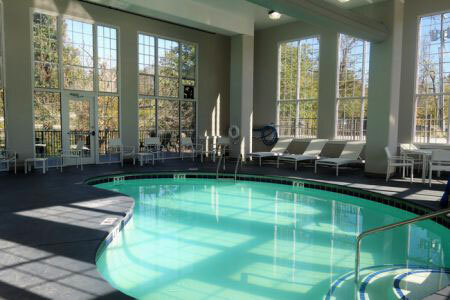 With an indoor swimming pool, you can escape the heat and enjoy lounging by the water. 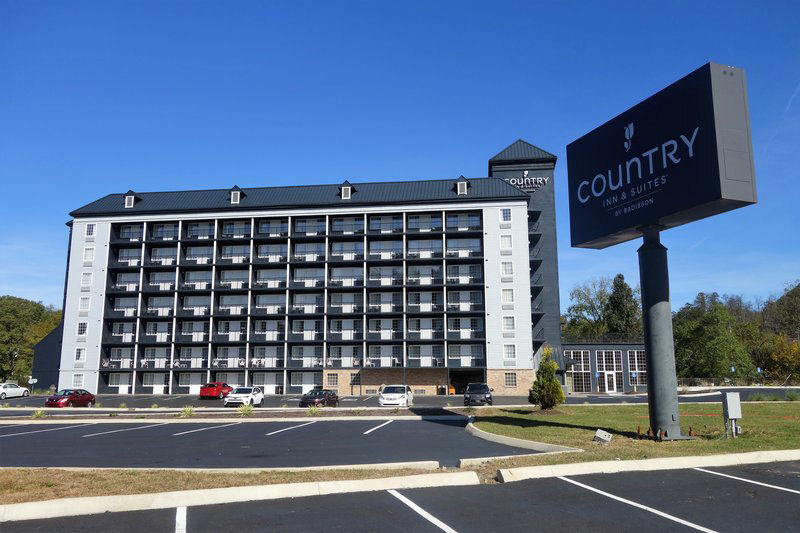 Thanks to guest laundry facilities, you can also keep the kids’ clothes clean and their swimsuits dry.
. After an exciting day exploring all that Pigeon Forge, TN has to offer, unwind with a cup of coffee in your hotel room at the Country Inn & Suites. 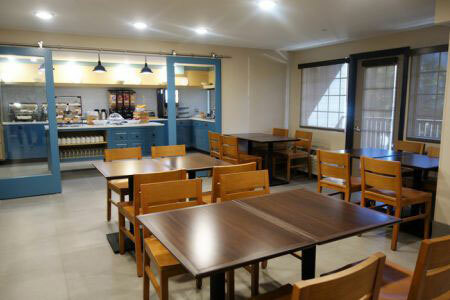 Our hotel is located on the parkway and overlooks the West Prong of the Little Pigeon River. 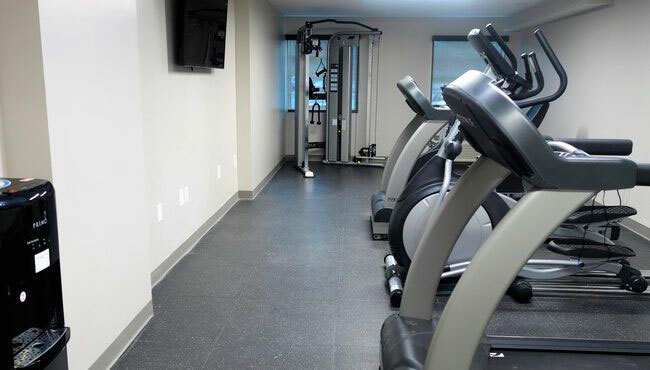 We offer 158 rooms with walk-out balconies, views of the river or parkway, and free Wi-Fi so you can stay connected to family and friends. Two-queen Room: Our Two-queen Room is perfect if you’re traveling with a friend or your children. 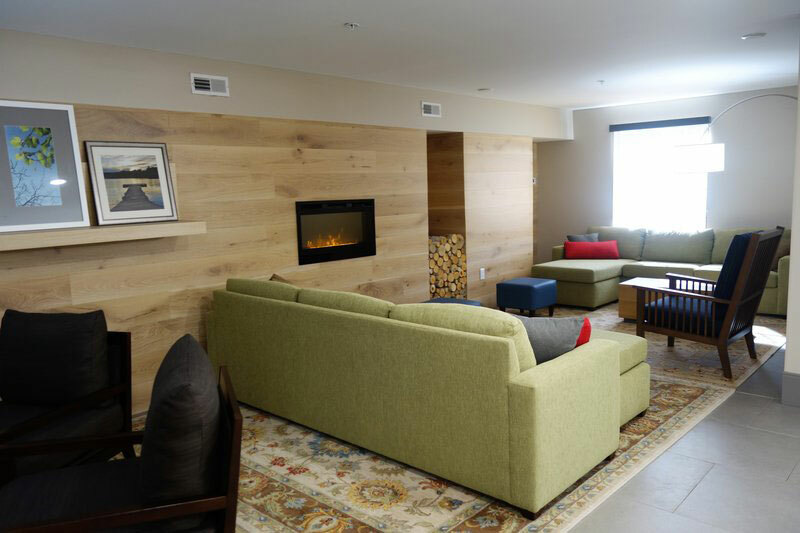 These rooms offer a view of either the river or the parkway. 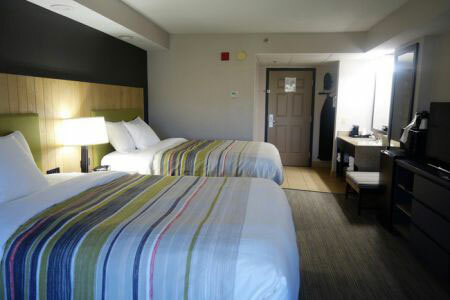 : Whether you are traveling alone on business or with your significant other, our King Room provides a relaxing environment.